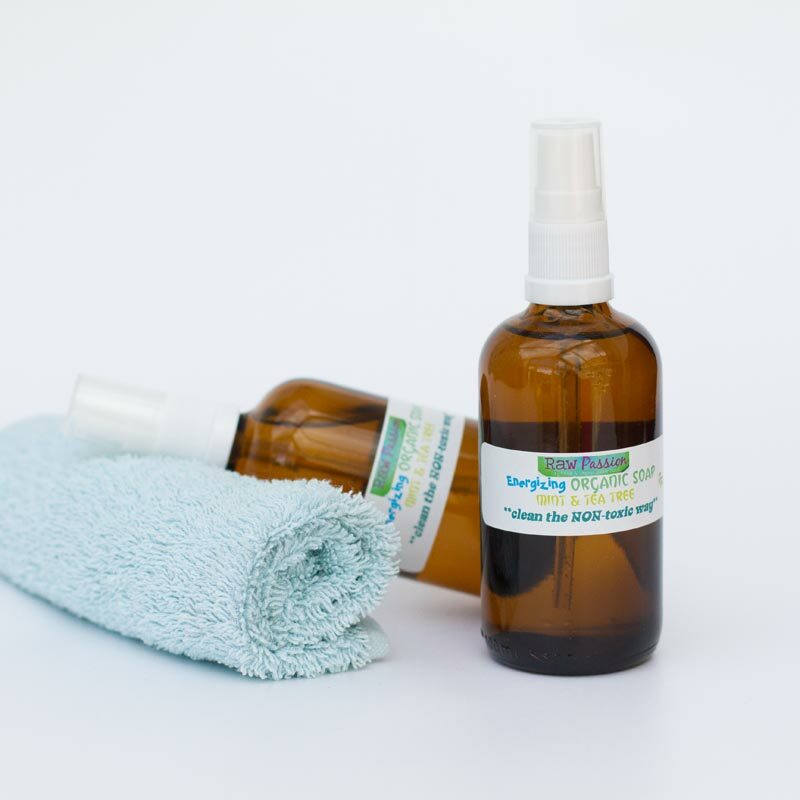 Amber glass bottles provide excellent UV protection for the contents. This is important because UV rays and daylight can change the components of the contents. Amber glass bottles protect the content from light damage offering you a better protected higher quality product. Here at RAW PASSION we know that a good product is as good as its packaging. With our Amber glass bottles you never go wrong. They are simply the best. Created with pure Amber Glass. They are not sprayed, painted or filmed. Excellent durability and hard-wearing. Perfect for mixing and blending. Fill with your favourite RAW PASSION blend to carry in your handbag, to use when travelling, as a giveaway tester, or as a small but powerful, divine gift. 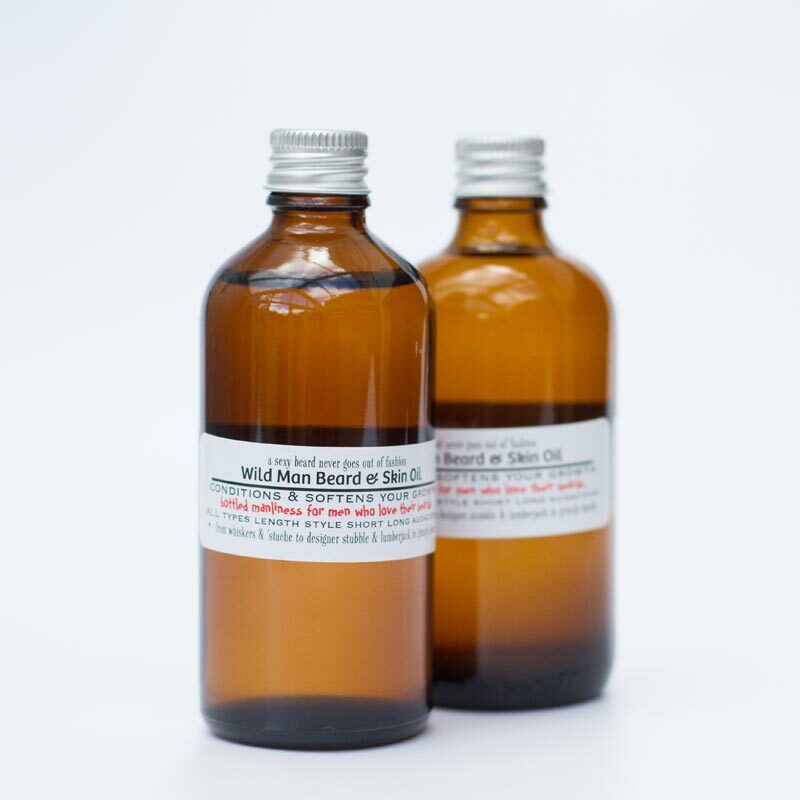 Perfect for essential oils, refills, herbal tinctures, perfumes, base oils, bath oils, oil serums, mixtures. 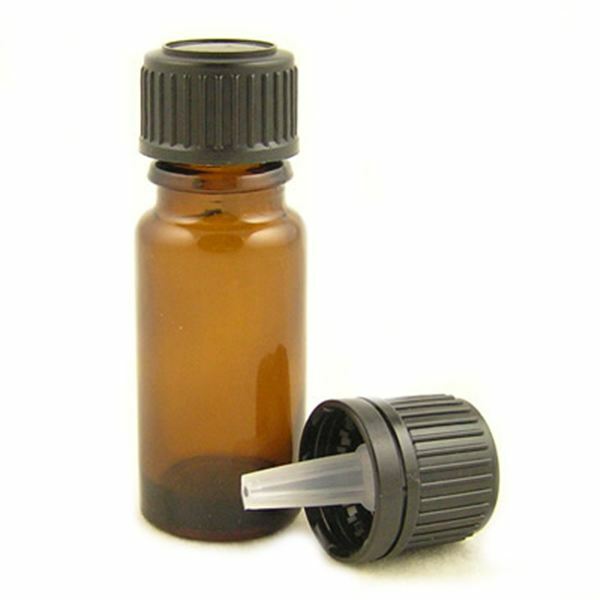 Our 10ml amber glass bottles come complete with a tamper evident black screw cap and an internal dropper. Once the cap is screwed on it cannot be removed without breaking the tamper evident seal. If you prefer you can remove the dropper before screwing the top on so the contents can pour our rather than using the dropper. The amber glass bottles are of superb quality, strong, tough and practical without compromising on presentation.